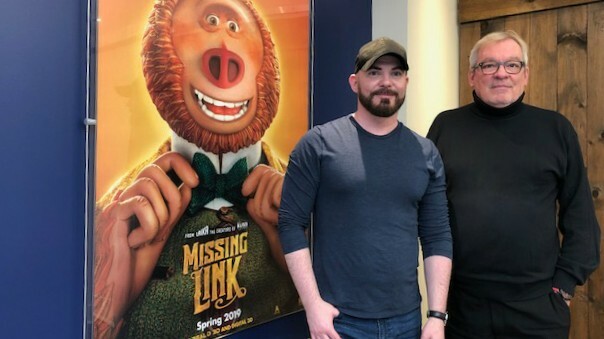 Elevation Pictures x Mr. Will want to give Readers a chance to win Advance Passes to see MISSING LINK! 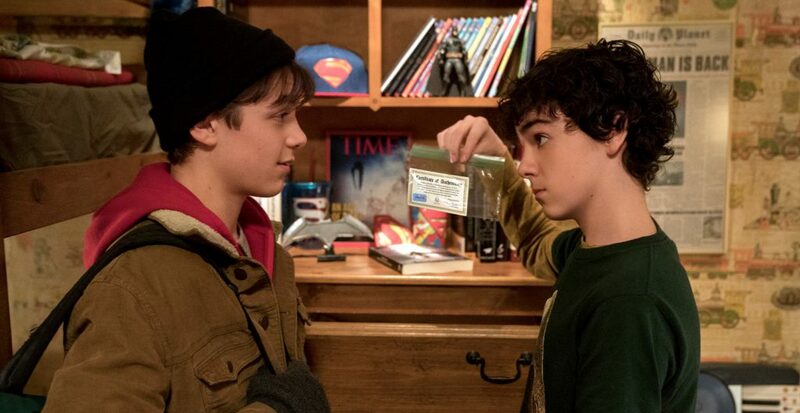 Screenings take place as follows Saturday, April 6, 2019 in Toronto, Coquitlam (Vancouver), Ottawa, Winnipeg, Calgary, Edmonton, London (Ontario), Halifax and St. John’s. 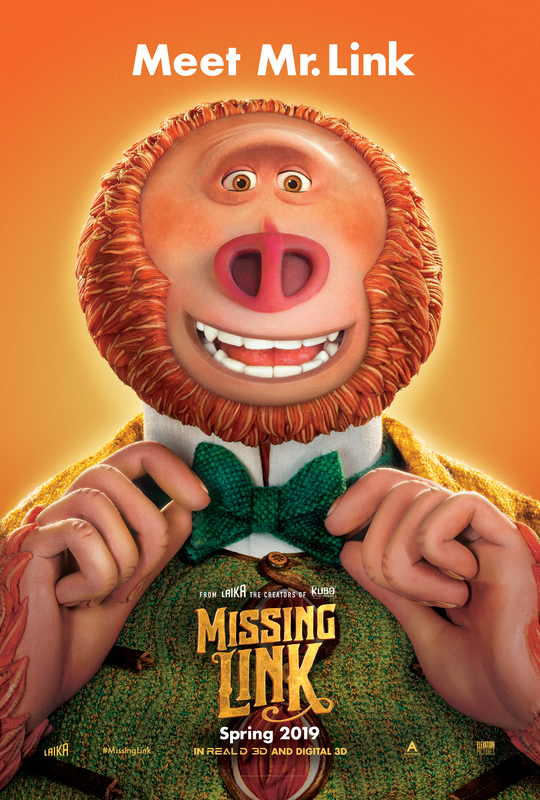 Mr. Link (Zach Galifianakis) recruits explorer Sir Lionel Frost (Hugh Jackman) to help find his long-lost relatives in the fabled valley of Shangri-La. 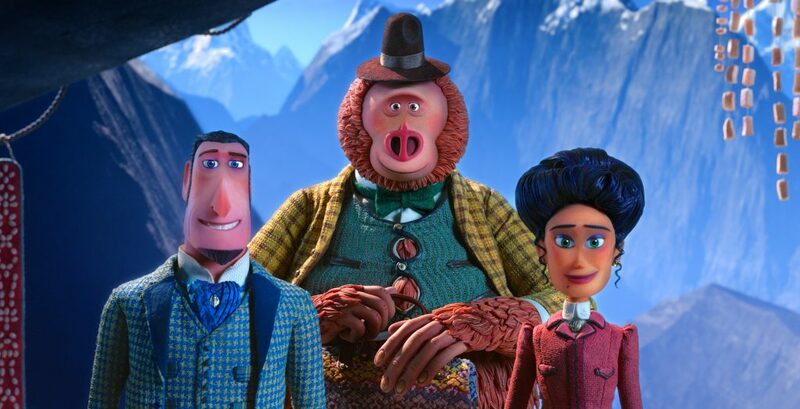 Along with adventurer Adelina Fortnight (Zoe Saldana), this trio of explorers travels the world to help their new friend.